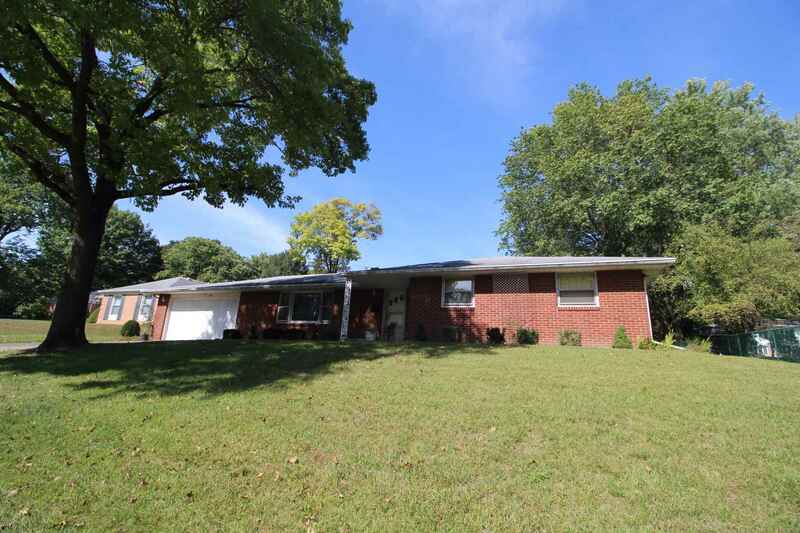 Roomy Brick Ranch off the beaten path in the city. This one owner home has a full unfinished basement, 3 bedrooms, 2 full bathrooms, and 2 car attached garage. The kitchen has updated wall oven, gas cook top and newer vinyl flooring. This home has great closet space including double coat closet and walk in closet in the dining area, with freshly painted interior. The 1615 sq. ft basement has a dark room, workshop, and huge rec room area. Just minutes from Anderson University.